For novices, making the perfect cup of coffee can be an intimidating task, basically because of not having the right knowledge on how this can be done. If you are aware of the fundamentals, as well as the technical terms, however, things can be a lot easier. With this, in the rest of this post, we will educate you on some of the most important things that you should know. What does coarse mean? What does fine mean? 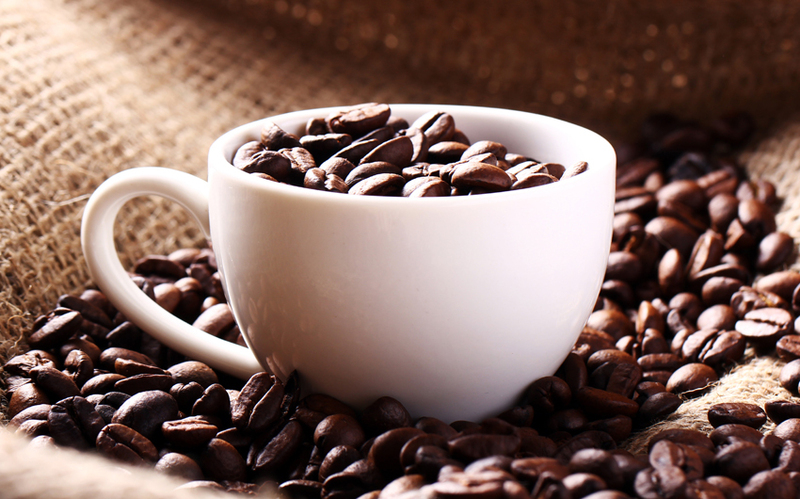 What factors affect the quality of coffee? How can you make your coffee fresh? These are some of the questions that will be addressed below. Keep on reading, and by the time that you reach the end of this post, you will be armed with the right knowledge. When it comes to coffee, the grinds of the beans will have an impact on the taste of the output. With this, coarse is one of the terms that you will frequently encounter. If the grind is coarse, this means that you will end up with distinctly chunky pieces, with a texture that is similar to Kosher salt. This is the preferred grind if you are going to make French Press. There is going to be spaces in between the grinds, which means that water can easily pass through. At the other end of the spectrum, you can also grind your beans in a manner that the result will be fine. The texture will be smoother, which will be similar to fine or table salt when it is touched. This is the preferred grind if you are making espresso. This means that water cannot easily pass through the grinds, which will result into maximum extraction process, and hence, you can expect the flavor to be bolder. This is the perfect choice for people who prefer a strong brew. More than just the fineness and coarseness of the grind, there are other factors that will be equally influential in the quality of your drink. For instance, this can be affected by the quality of the equipment that you are using. Invest in high-quality coffeemaker and grinder. They might seem to be expensive at first, but in the end, you will realize that they will make an excellent investment. They will ensure the highest level of consistency. Water is another thing that will prove to be important. Using tap water can be convenient, but they have chlorine and other impurities. This will affect the taste and smell of your coffee. They can also lead into particles that can harden and affect the quality of your coffeemaker. Using cold and filtered water will be best. To add, you should also make sure of its right temperature. It should not be too hot. Achieve the optimal temperature, but see to it that it is not boiling. The freshness of your coffee, especially the grinds, will also be an essential consideration. With this, you should be aware of the external factors that will have an impact on its freshness – moisture, temperature, light, and air. 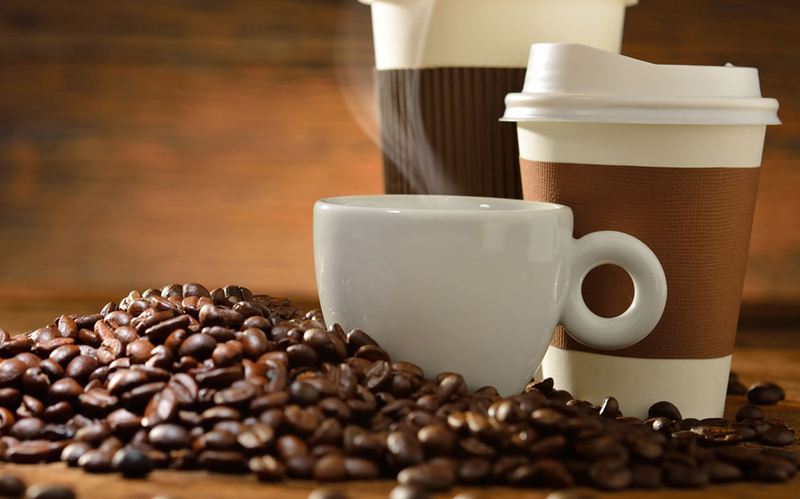 It would be best to store coffee in a container with tight seal, which means that air will not penetrate inside, avoiding the possibility of altering its chemical composition. It should also be stored in a place with cool temperature. The container should be opaque to block direct sunlight and heat. Putting it in the freezer is one thing hat should be avoided as this can lead into losing oils. Most importantly, consume your coffee as soon as possible. Nothing – this is the simple answer to this question. You will be more than good with coffee and water. If you are preparing cappuccino and latte, on the other hand, use steamed milk. Other than this, there is nothing else that should go on your coffee. Using sugar, creamer, and other additives is common for most people, but this is actually going to ruin the taste of your coffee. If you want to add the latter, might as well not bother brewing your own coffee. Just buy one of those prepared drinks that you can see in the supermarket. Your life will be a lot easier! There is no right or wrong answer to this question. At the end of the day, it will all boil down into personal preferences. You can choose from cold brew, French press, espresso, or standard drip, among others. For beginners, it will take some sort of experimentation before you are able to determine which one is most suited for your palate. In time, you will be able to know which method is best for the taste that is preferred.